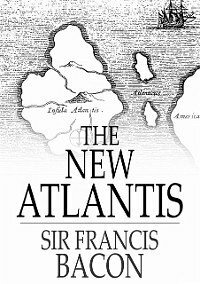 The New Atlantis is Sir Francis Bacon's creation of an ideal land where its citizens uphold the common qualities of "e;generosity and enlightenment, dignity and splendor, piety and public spirit. "e; This short 1627 utopian novel depicts the land of Bensalem, discovered by a European ship after becoming lost somewhere to the west of Peru. One of the crew narrates their look at the island's customs and institutions, especially their impressive culture of science and research.